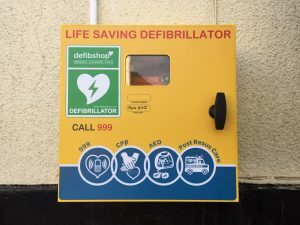 A Community Public Access Defibrillator has been purchased by the Parish Council and is now installed outside Ogwell Memorial Hall. The location has also been registered with the emergency services so they may direct you to this in case of need. 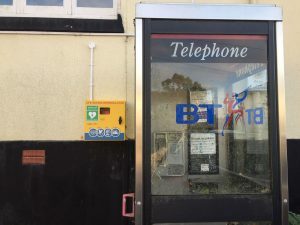 In the event of a cardiovascular emergency the prompt use of a defibrillator can make a big difference to patient outcomes. Although the device chosen provides audio instructions for ease of use, it is hoped to arrange professional training sessions in the near future for those interested: details to follow.